I love my MacBook Pro, I think it’s amazing and I really enjoy doing my work with it. When it got rained on a few months ago and smoke started to come out, I even overcame the temptation to ‘upgrade’ to a smaller screen, since they don’t make 17″ MacBook Pros anymore. Still, I don’t think even the all mighty Apple has made their computers perfectly. Below are 5 apps that are fantastic for increasing my productivity. These are apps that I will immediately install after I’ve reformatted my my machine, they are incredibly handy and can save a lot of time. Are there any apps you find incredibly helpful? Tell us in the comment below. This is an an absolute gem. If you type a lot, regardless of codes or emails, this tool will come in extremely handy. Very similar to Text Expander which I have previously recommended, aText can be set up very quickly to automatically switch predefined text abbreviations and replace them with the actual text. For example, if I type in “myadd” it will automatically replace it with full address! This tool can also come in very handy for all those hard to remember pieces of information such as officer phone numbers or colour codes for your design. aText recommends using a semi colon in front of all your keyword stop accidentally triggering aText text substitution, but it’s not a must. You can also setup aText to allow you to enter text in specific locations. Does your screen ever get cluttered with multiple windows all over the place, stacking on top of each other and you find it impossible to find the RIGHT Finder window? Then this is the perfect tool for you. 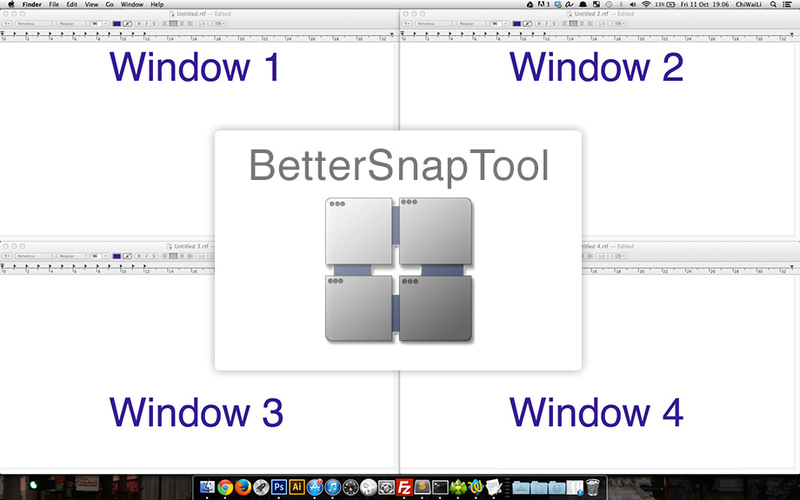 BetterSnapTool allows you to organise your desktop with either keyboard shortcut keys or special hotspots on your desktop. Snapping them to either full screen, half screen or quarts of the screen such as below. Due to a very bad experience I once had, I am slightly obsessed when it comes to backing up my work. I’ve mentioned backing up with Dropbox before for the majority of my work, but there’s only the other remaining 320GBs of photos and music and raw video footage. 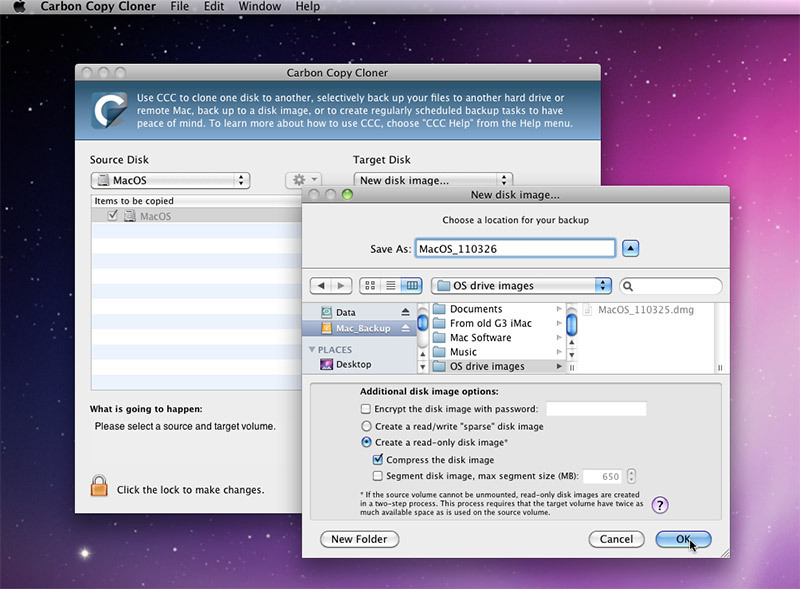 For that I like to use should use Carbon Copy Cloner. It let’s you Back up EVERYTHING, let me say that again, Back up EVERYTHING! You can even restore your backup as a bootable backup, this means all the software I once had install will be there along with all my files. In my opinion, that’s a bit better than Apples time machine, which has been known to have issues with starting new backups instead of using your old ones as a continual timeline and delete your old backups when it is running out of space, what if I need those files? I’ve talked about this app before. But recently noticed some additional productivity tricks which makes me love it even more. The basic version of Alfred is Free, but it’s well worth the money for the PowerPack. In short, Alfred makes it extremely easy to control your computer with simple keyboard shortcuts, I also feel it work much faster than the standard Mac spotlight. Here are some examples of how I use Alfred. Work from multiple computers and need to be able to access your files anywhere? Both Google Drive or Dropbox are fantastic for this. I love being able to access my files anywhere and I’ve lost count of the number of times dropbox has saved my behind from urgent calls from my team or clients. Yes, Apple has its own iCloud thing but it doesn’t seem to be as flexible and easy to use as these 2 alternatives. Since I have already written a blog post on various cloud storage platforms, I won’t go into too much details here. 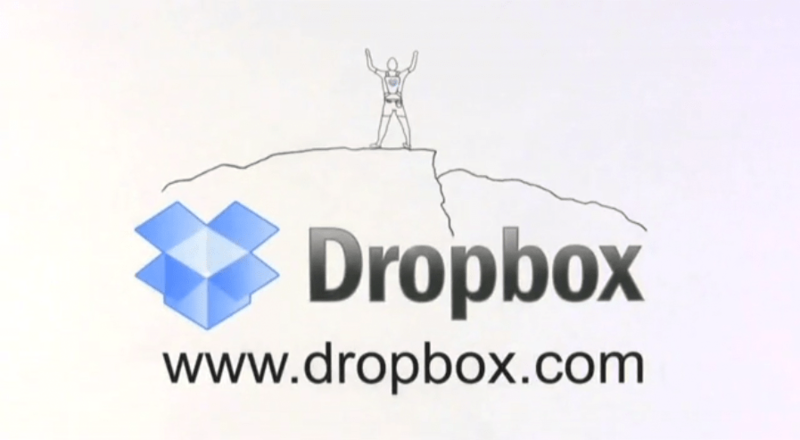 But, If you can’t wait to get started with dropbox, please feel free to use my referral link. Technically Evernote is not an app, or at least it doesn’t has to be one, because there’s a web version, which is why I’ve put this under BONUS. Keep all your ideas and notes in one easy to search platform and access them anywhere with an internet connection, I have a huge collection of text notes, audio clips (talking to myself), clips bits of webpage for future references and photo notes of photos and documents. Some people call this “Outsourcing your brain to Evernote” because by using Evernote correctly, you don’t have to rely on your brain as much, allowing you to focus on the actual work itself. It just make my research process much smoother, I can even continue writing notes from my laptop to my smartphone, it’s all synced up. If you are interested in trying it out, it’s worth learning how to use Evernote for best result here and here. As part of their DevCup 2013, there is now even a way to use Evernote as a blogging platform postach.io, simply write your notes and share – that’s it! blog done! Here’s a quick link to my Evernote referral code, we’ll both get a month of Evernote Premium for free. Do you have anything you would like to share with us? Please share with us in the comment box below.